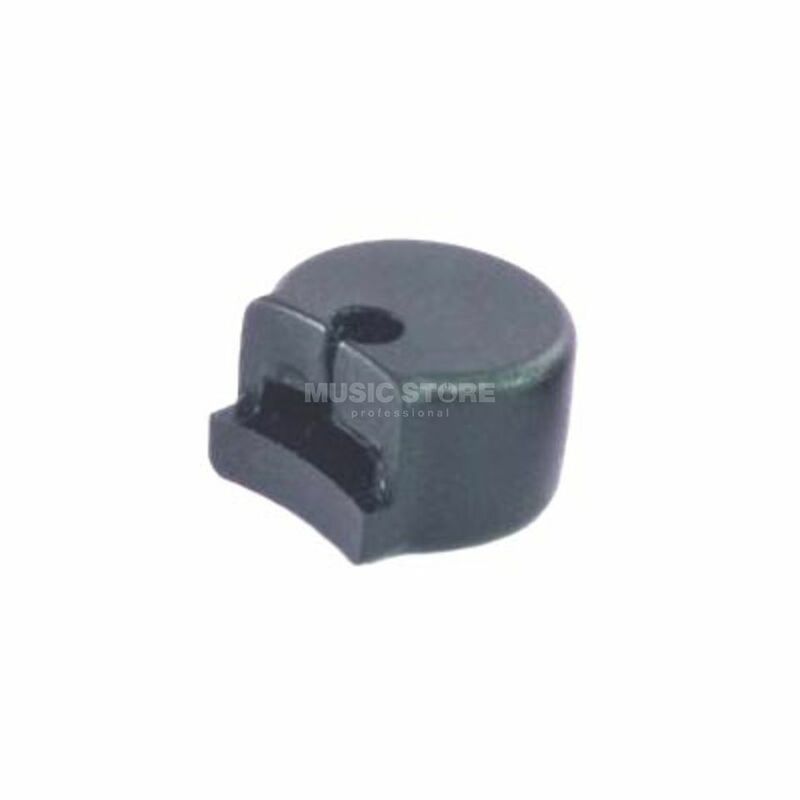 The BG A21 Standard Clarinet and Oboe Thumb protection is a thumb saver for clarinet or oboe. The thumb protector fits on adjustable thumb holder. The BG A21 standard clarinet thumb rest cushion offers the widest and most firm cushion of any on the market. Comfortable and strong, the BG thumb cushion fits both Clarinet and Oboe and is adaptable to all models with strap hook rings. Moulded from soft but strong rubber, the BG cushion will not easily flex and offers a strong and wide support for the Clarinet or Oboe.